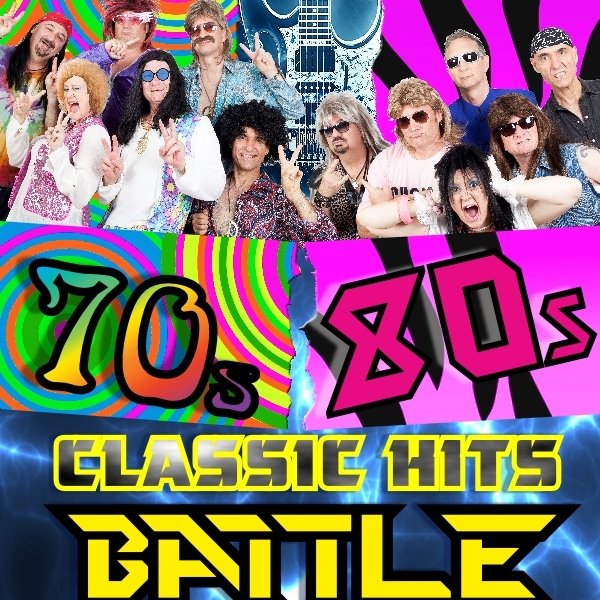 Let the Battle begin for Rock & Pop supremacy, which decade produced the greatest music? The 70’s or the 80’s? 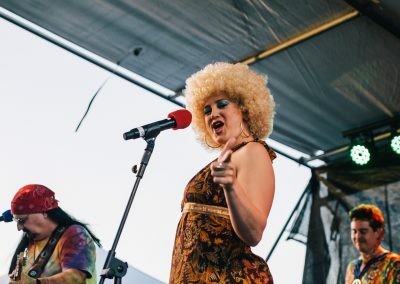 Well now you can be the judge: Presenting a fun filled rocking night of all time Party Rock Classic from both the 70’s and the 80’s in a full themed costumed extravaganza. 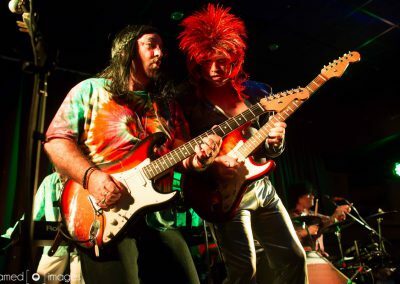 A showdown of the two greatest eras in pop & rock music the 70’s & 80’s! This fabulous show comes in two halves! 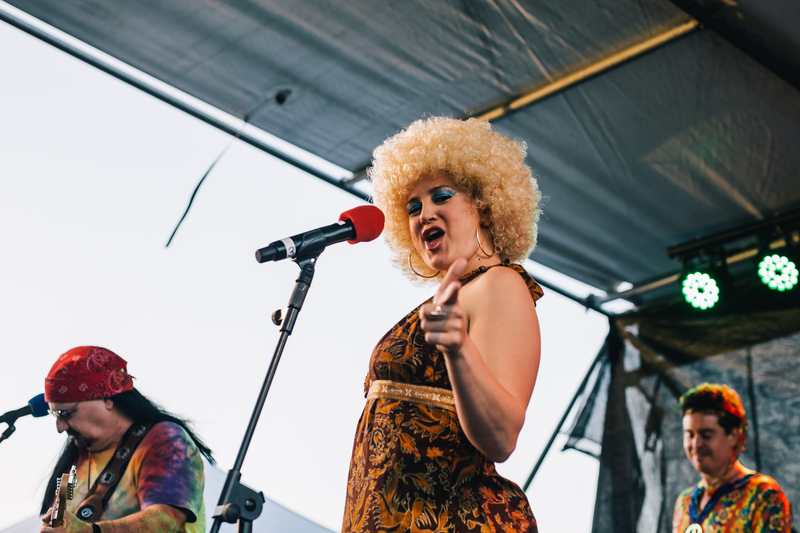 Firstly, this incredible 6-piece show band takes you back to the 70’s, where free love, Hair, and flares, ruled. Where bands like The Eagles, Doobie Brothers, Suzi Quatro, the Four Seasons, AC/DC, the Cars, The Knack, Rocky Horror, Fleetwood Mac, Tina Turner & Blondie ROCKED the airways! 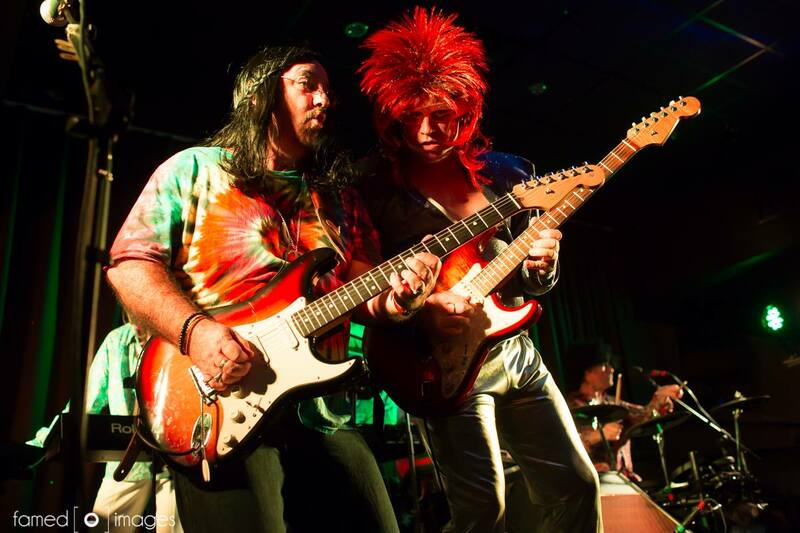 In the second half of the show the 80’s arrive, the decade of Decadence! Where excess was a the accepted thing, where Big hair, Lycra, leg warmers, fluoro and big bands ruled MTV, were indeed Video Killed the Radio Star! Iconic Superstars emerged to conquer world music Pop and Rock ruled the airways. Pat Benatar, B52’s, The Bangles, Queen, Bon Jovi, AC/DC & Guns and Roses to name a few reigned supreme. 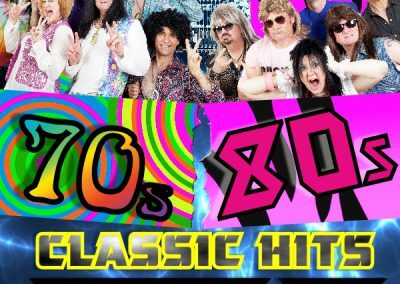 So, come along dress up and rock out to your favourite era of hits, get ready to Party like its 1989 or 1973 it doesn’t matter we have you covered.